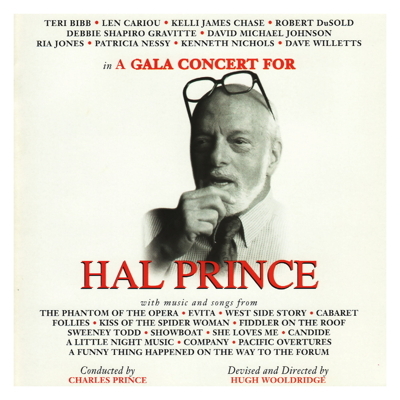 A gala concert for Hal Prince recorded live at Philharmonie Im Gasteig, München, on October 29, 1995. This concert was recorded by Bayerischer Rundfunk on a Sony 3324 24-track digital machine. It was performed by the 95 members of the Munich Radio Orchestra, 10 singers and various surprise guests. 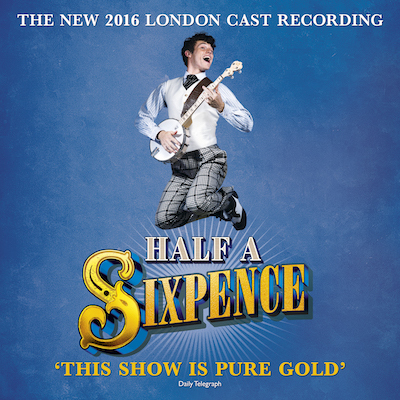 Curious lyric changes, extraneous buzzes, squeaks and hisses from moving lights, smoke machines and other technical wizardry have not been altered or edited out. Instead of trying to emulate a studio recording we have attempted to recreate the concert that was watched by Hal Prince and 2,399 others at the Philharmonie Im Gasteig.